In 2007 we planted 15 varieties of seedless table grapes at the West Madison Research Station in the University Display Garden fruit plots. We will be releasing the full results of our trial in early January. Below you will find our short list of favorites and a little description. 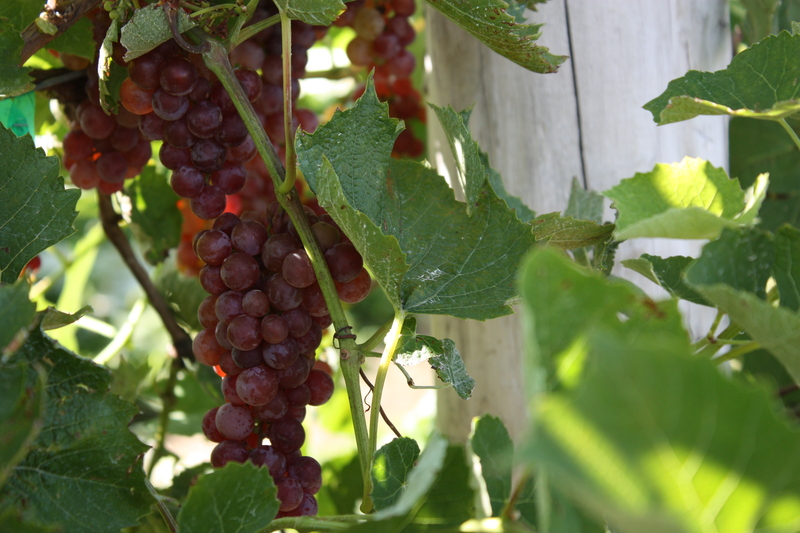 One of our favorite reds at this point is Somerset Seedless. It has overwintered very well, and produces abundant fruit. The berries are small but have a very complex taste. Canadice is also one of our favorite reds. The fruit is beautiful on the vine and extremely complex. In taste testing this was everyone’s favorite red. We are still waiting to see how it will grow in 2011. There was some early bud damage in 2010 due to a May frost and early-April warm temperatures that resulted in our grape vines breaking bud early in mid-April. One of our favorite blues is Trollhaugen. It has nice large clusters, the fruit is very spicy and more complex than the old Concord Seedless. It has overwintered well all 4 winters. 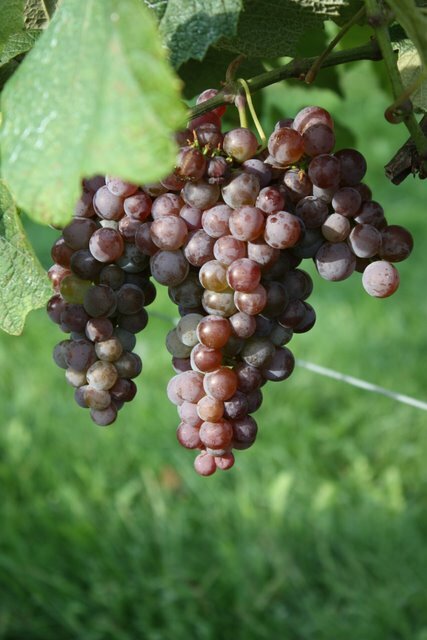 White grapes are still a challenge in Wisconsin. Our favorites are Interlaken, Lakemont, and Marquis. 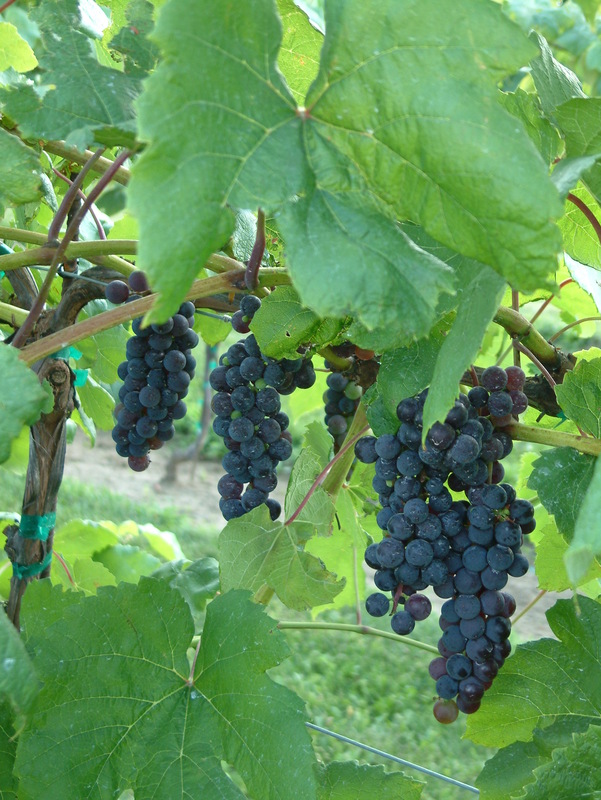 In 2009 they each overwintered well and produced abundant fruit. Many of fruiting buds were lost during the spring of 2010 due to early bud break. However, their fruit is a beautiful green/white with blushes of rose, and we feel worth the wait to see what another year brings. The taste of each is so spicy and sweet that we have been known to eat five or six clusters in a taste testing session…… We will have more information on these after the 2011 growing season. 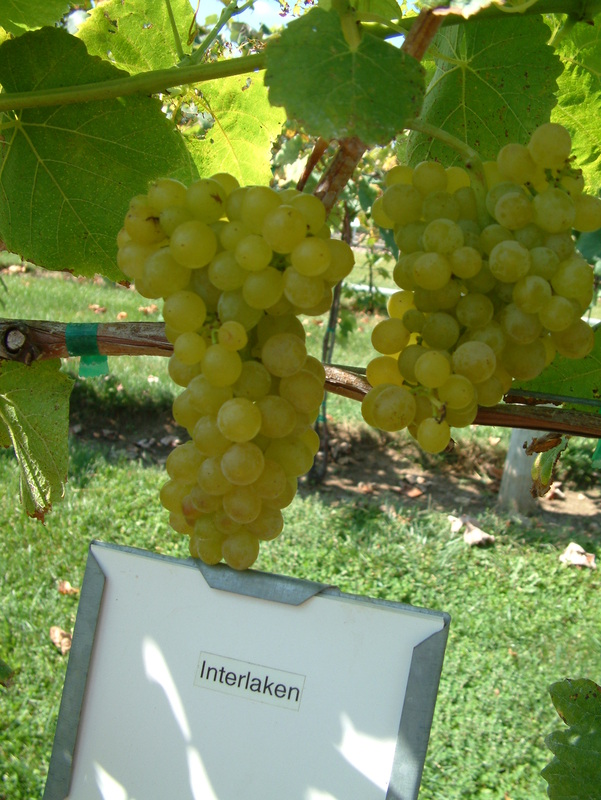 This entry was posted in Outreach, Plant Development and tagged fruit, seedless table grapes, table grapes, wine grapes, winter hardy table grapes, Wisconsin grape growing by bemerson. Bookmark the permalink. The information on the grape trials is terrific. I will be choosing selections from this list and starting a small table grape production for CSA.